Jeevaniyam Ayurveda Health Care and Hospitality Services cater to the domestic and international tourists spending their vacations leisurely in elite starred hotels and resorts waking up to the temple bells or lapped by the foamy sandy virgin beaches or nestled in the spicy beauty of the Western Ghats or gleaming in under the setting sun of the vast serene expanse of backwaters. Short Ayurveda pampering soothing programs introducing the stressed vacationers into Ayurveda end up as icing on the cake of the much valued vacation. Calm attractive ambience; world class Ayurvedic Therapies performed by smiling caring skilled experienced professionals; quality oils and ingredients; stringent hygiene and check-in to check-out unique experience are the common service features at all our associated centres. 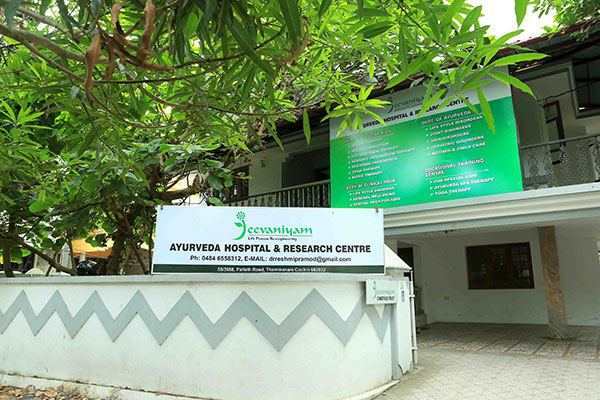 A few hours at the Ayurveda Centre managed by Jeevaniyam Ayurveda Health Care and Hospitality Services are a “must-experience” for any vacationer visiting our associate properties. 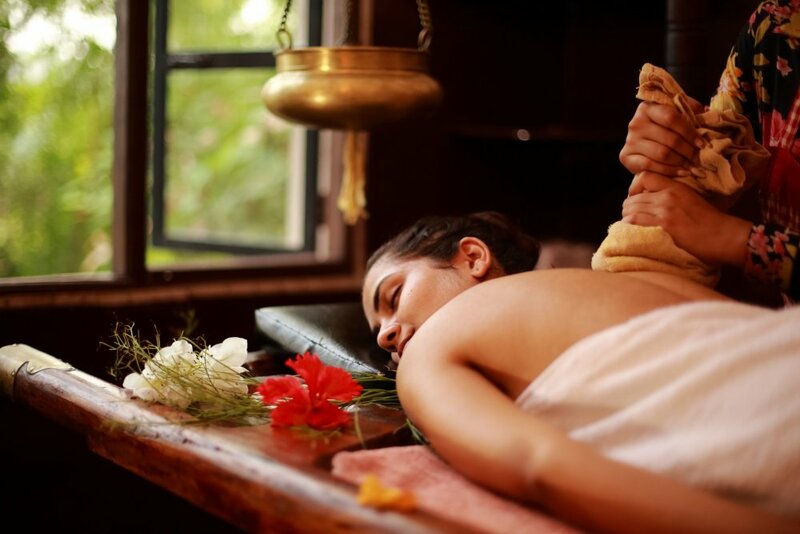 Integrating the essence of Ayurveda, Yoga and Meditation in a contemporary yet traditional establishment our therapies provide instant stress relief and sustained rejuvenation.